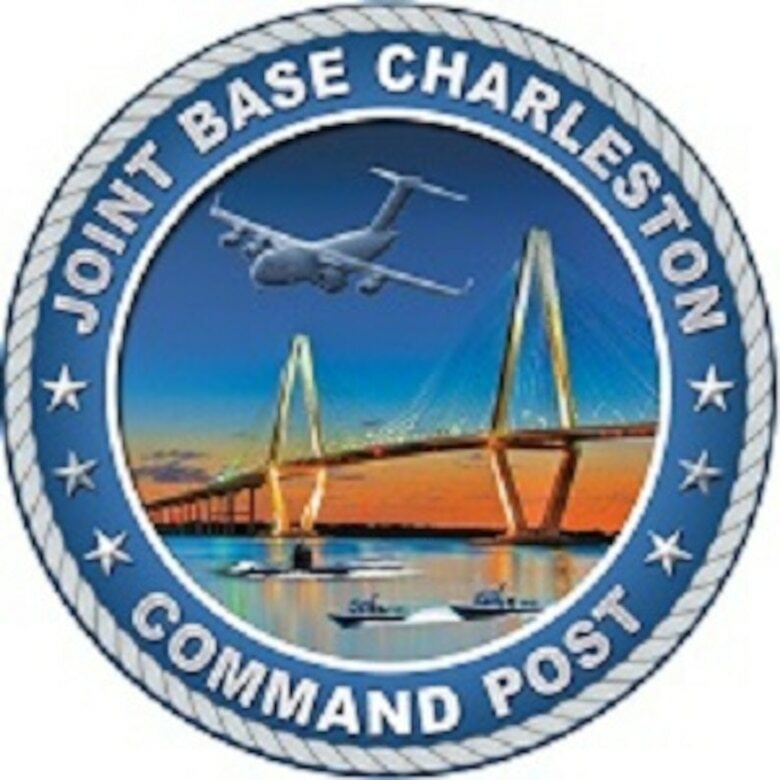 The Objective Wing Command Post (OWCP), known as "Palmetto Ops", supports peacetime and combat Global Reach for America by preparing, launching and recovering all aircraft that travel through Joint Base Charleston, day and night. OWCP professionals provide command and control to orchestrate the wing mission, operating state-of-the-art voice data communication systems to receive, process, and disseminate information, exercising command authority across functional lines to efficiently manage Air Mobility Command and Air Force-wide resources. Both in times of peace and increased tension, the Charleston OWCP is the hub of information circulated throughout the base. Networking through a host of other base command and control agencies, the OWCP works with law enforcement, the fire department, base operations, safety and other base agencies to make an accurate assessment of base functions to report directly to the wing commander. The OWCP team consists of dedicated command and control specialists and maintenance coordinators. Our command and control specialists are the direct link to the Tanker Airlift Control Center -- AMC's command and control center -- and responsible for coordinating all mission events. Maintenance coordinators assist production supervisors in orchestrating all flightline activities, making sure all outbound aircraft are suitable for flight. 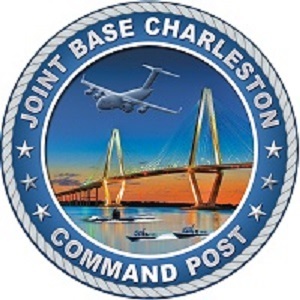 The mission of the Joint Base Charleston, Objective Wing Command Post is to provide world-class command and control.